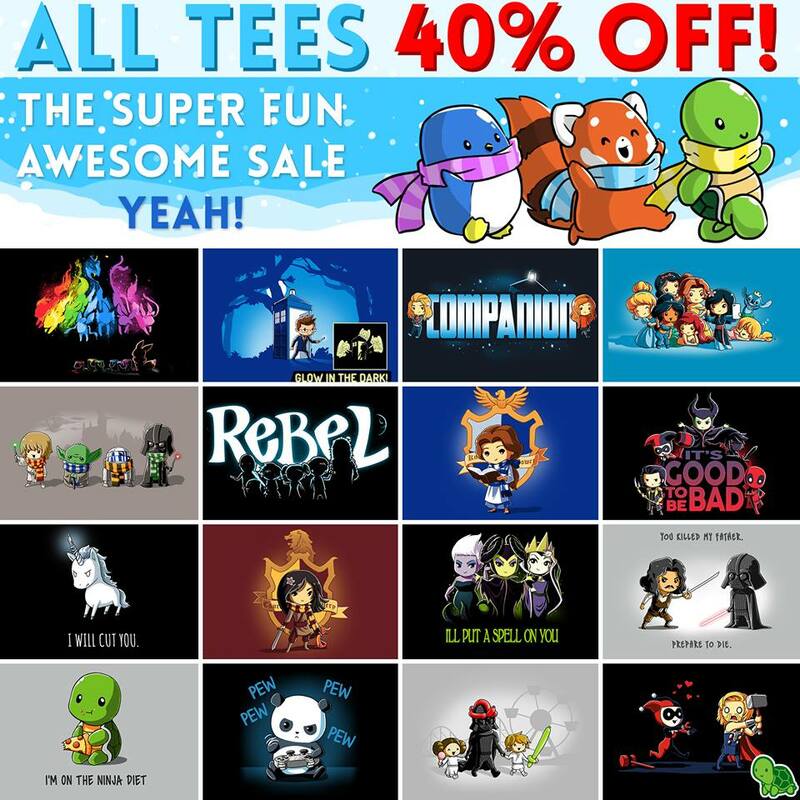 TeeTurtle is not waiting for BlackFriday! Sale starts today! Every brand prepares their strategy for Black Friday very carefully: some are releasing their sale traditionally on the actual Black Friday and some are too anxious to get the party started. The craziest Black Friday sale I’ve ever heard was from a webcomic I worked with in the past: instead of discounting their shirts, they we’re doubling the prices.. and it worked. Whaaat? Anyhow, TeeTurtle is not waiting for Black Friday this year. Their SALE stared today and it ends on Sunday, November 22nd.